When you get into college, you have to face plenty of things from an adult angle to prepare for your future life. The first step to be an adult is to take care of every aspect of your own life. 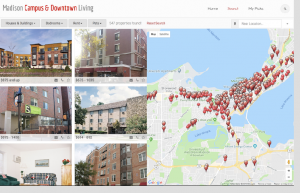 This website provides you the distance, the rent, floor plans and other amenity information for you. You will realize the importance of health when being an adult. Illness is a burden for your academic performance. You need the best of yourself to face exams, dues, and social networking. You can develop your own interests in sports. 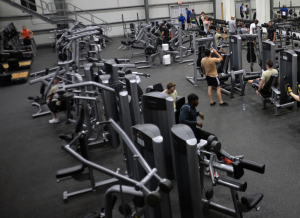 There are several gyms on campus that you will definitely find one suitable for you. Plus, you can use all the gyms for free when you enroll as full-time students. If you are ill, you need advice from the doctor in UHS to help you recover. 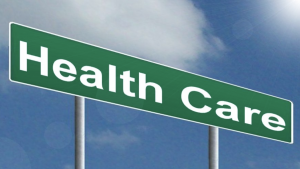 UHS provides both physical healthcare and mental health care. You can also receive a wide range of vaccines for free in UHS when you purchase the SHIP, your medical insurance.